The Monitor Group, Inc. is unique, particularly in the Augusta, Georgia area. We are fee-only, we are a fiduciary firm (working for the best interest of the client) and we are independent. We work for the client alone – and no one else. Being fee-only doesn’t mean we’re just consultants, though. We’re involved. When we recommend particular insurance policies or investments we help with implementation – we’re just not paid additionally for doing so. Fiduciary is a common word these days with the continual discussion of a “fiduciary standard” for the industry. The Monitor Group, Inc. was founded in 1992 as a fiduciary firm – and we’ve always worked for the best interest of the client. 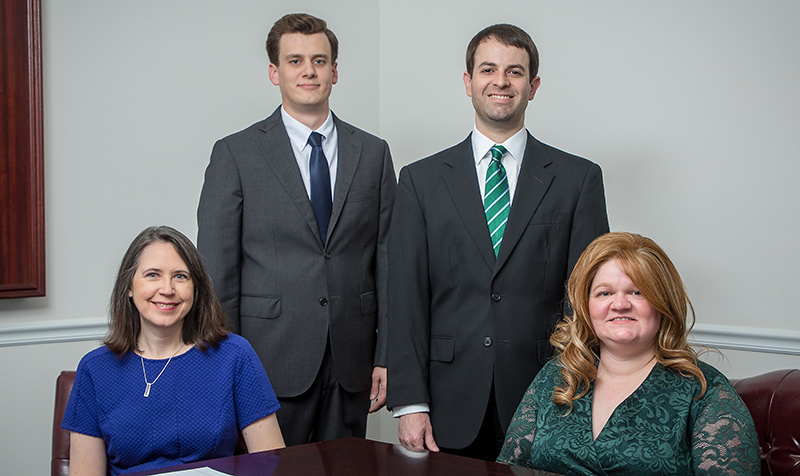 We understand what it means to be a fiduciary and are committed to our clients and their success. And, we’re independent. We are affiliated with no brokerage, no particular investment company, no other planning or advisory firm. We work for the client alone. We also care, we’re relational, we enjoy our work and we have the qualifications and experience needed to work with you, however unique (or straightforward) your situation may be. If you are looking for caring and expert financial planning and/or investment management we welcome your inquiry.